Windows and DFS Replication support folder paths with up to 32 thousand characters. DFS Replication is not limited to folder paths of 260 characters. VSS with DFS is supported. File can be staged ranging 16KB to 1MB. Default is 64KB when RDC is enabled. When RDC is disabled 256KB from sending member. Up to 5000 folders with target. Maximum 50000 folders with targets. NTBackup for remotely backup DFS folder. Universal Coordinated Time (UTC). This option causes the receiving member to treat the schedule as an absolute clock. For example, a schedule that begins at 0800 UTC is the same for any location, regardless of time zone or whether daylight savings time is in effect for a receiving member. For example, assume that you set replication to begin at 0800 UTC. A receiving member in Eastern Standard Time would begin replicating at 3:00 A.M. local time (UTC – 5), and a receiving member in Rome would begin replicating at 9:00 A.M. local time (UTC + 1). Note that the UTC offset shifts when daylight savings time is in effect for a particular location. All namespace servers are running Windows Server 2012 R2, Windows Server 2012, Windows Server 2008 R2, or Windows Server 2008. Remote differential compression (RDC) is a client-server protocol that can be used to efficiently update files over a limited-bandwidth network. RDC detects insertions, removals, and rearrangements of data in files, enabling DFS Replication to replicate only the changes when files are updated. RDC is used only for files that are 64 KB or larger by default. RDC can use an older version of a file with the same name in the replicated folder or in the DfsrPrivate\ConflictandDeleted folder (located under the local path of the replicated folder). RDC is used when the file exceeds a minimum size threshold. This size threshold is 64 KB by default. After a file exceeding that threshold has been replicated, updated versions of the file always use RDC, unless a large portion of the file is changed or RDC is disabled. 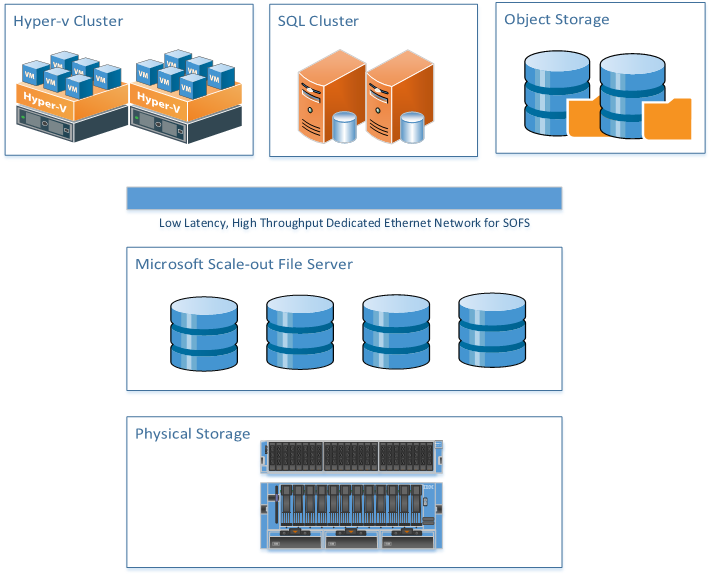 RDC is available Windows Server 2008 R2 Enterrprise and Datacenter Edition. 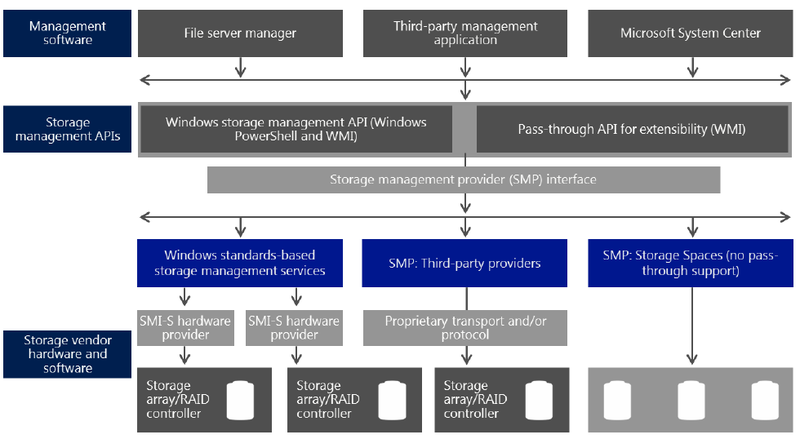 RDC is available Windows Server 2012/R2 Standard and Datacenter Edition. A referral is an ordered list of targets, transparent to the user that a client receives from a domain controller or namespace server when the user accesses the namespace root or a folder with targets in the namespace. The client caches the referral for a configurable period of time. Namespace server . A namespace server hosts a namespace. 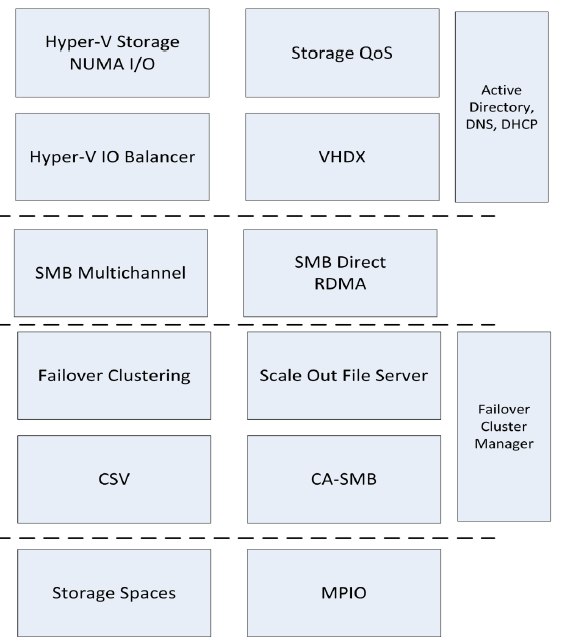 The namespace server can be a member server or a domain controller. Namespace root . The namespace root is the starting point of the namespace. In the previous figure, the name of the root is Public, and the namespace path is \\Contoso\Public. This type of namespace is a domain-based namespace because it begins with a domain name (for example, Contoso) and its metadata is stored in Active Directory Domain Services (AD DS). Although a single namespace server is shown in the previous figure, a domain-based namespace can be hosted on multiple namespace servers to increase the availability of the namespace. Folder . Folders without folder targets add structure and hierarchy to the namespace, and folders with folder targets provide users with actual content. When users browse a folder that has folder targets in the namespace, the client computer receives a referral that transparently redirects the client computer to one of the folder targets. Folder targets . A folder target is the UNC path of a shared folder or another namespace that is associated with a folder in a namespace. The folder target is where data and content is stored. In the previous figure, the folder named Tools has two folder targets, one in London and one in New York, and the folder named Training Guides has a single folder target in New York. A user who browses to \\domain.com\Public\Software\Tools is transparently redirected to the shared folder \\server1\Tools or \\server2\Tools, depending on which site the user is currently located in. By default, DFS replication between two members is bidirectional. Bidirectional connections occur in both directions and include two one-way connections. If you desire only a one-way connection, you can disable one of the connections or use share permissions to prevent the replication process from updating files on certain member servers. On the Welcome Tile, under Quick Start, click on Add roles and features to start the Add Roles and Features Wizard. If there’s no Welcome Tile, it might be hidden. Click View on the menu bar and click Show Welcome Tile. Select Roll-based or feature-based installation and click Next. Select a server from the server pool and select the server on which you want to install DFS Replication. Click Next. 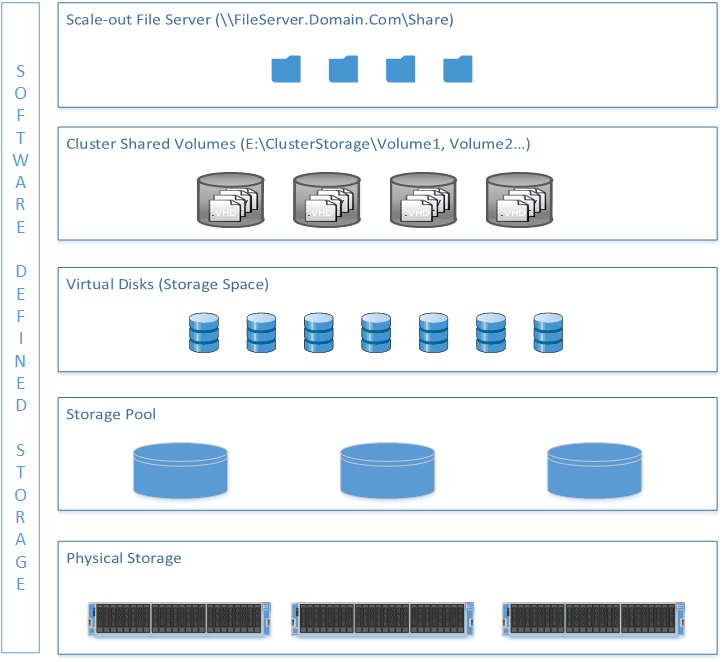 Under Roles, expand File and Storage Services, expand File and iSCSI Services, select DFS Replication and click Next. If you have not already installed the features required for DFS Replication, the following box will pop up explaining which features and roles will be installed along with DFS Replication. Back to the Select server roles dialog. It should now show DFS Replication as checked along with the other roles required for DFS Replication. The Select features dialog shows the features that will be added along with the DFS Replication role. You will notice a new DFS management icon. Double click on this icon to open the DFS Management MMC. In the DFS Management console, right click on Namespaces and select new namespace. In the New Namespace Wizard, select the server that will host the namespace (the DFS server) and click next to continue. Give your DFS and easy to understand namespace and click next. The next step asks whether you want to use a domain based namespace or a stand alone namespace. Select domain-name based DFS namespace and click next, then create. Once finished, you will see the newly created namespace in the namespace section of the DFS Manager along with its UNC path. This is the path you will use to access the DFS share. Now that we have create the namespace, it’s time to add some folders. In DFS, you can access multiple shared folders using a single drive letter. Add the required folders to the DFS namespace. Right click on the DFS namespace and select new folder. In the new folder window, create a folder named X, then click on the add button and locate the folder on the required server. When finished, click OK.
Repeat the process to add the other shared folders. To test – Open a browser and type the UNC path of your DFS namespace. All folders appear in a single share. In the DFS Management console, double click on the folder to view its path. 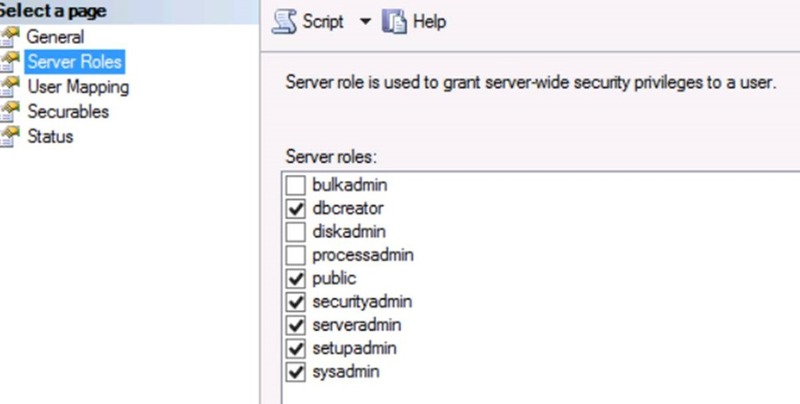 Log in to server 2 and create a folder named admin as well. Right click on the folder and select add folder target. Enter the UNC path of the folder located on the second server and click OK.
You will be prompted to create a replication group. Click yes. 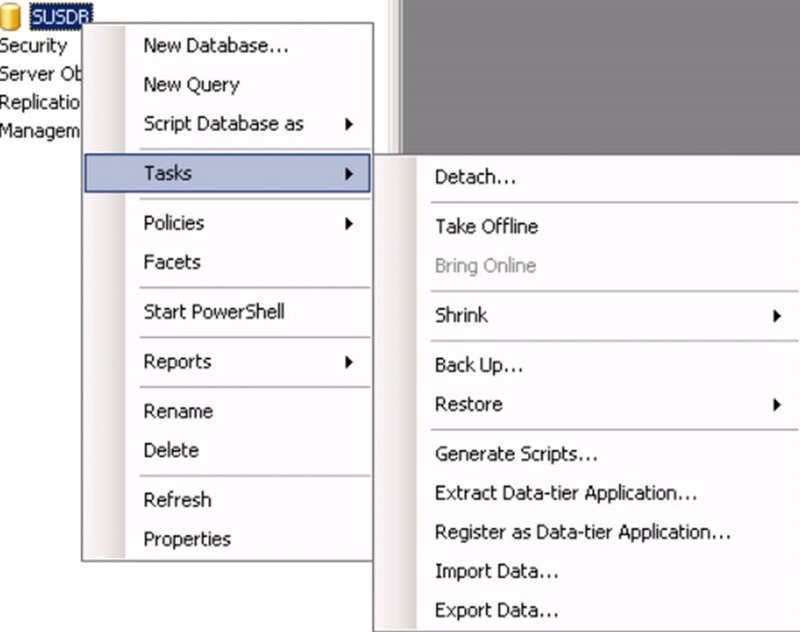 Follow the wizard to configure the replication parameters. Primary Member: This is the server that has the initial copy of the files you want to replicate. Topology: This dictates in what fashion the replication will occur. Bandwidth and Schedule: How much bandwidth to allocate and when to synchronize. Once you have finished, click create. Any file that you create, modify or delete when using the namespace UNC path will be almost immediately copied to both replicating folders. Select Multipurpose replication group>Type the name of the replication group> Click Add to select at least two servers that will participate in replication. The servers must have the DFS Replication Service installed. Select Full Mesh> Select Replicate continuously using the specified bandwidth.> Select the member that has the most up-to-date content that you want to replicate to the other member. Click Add to enter the local path of the Data folder you created earlier on the first server. 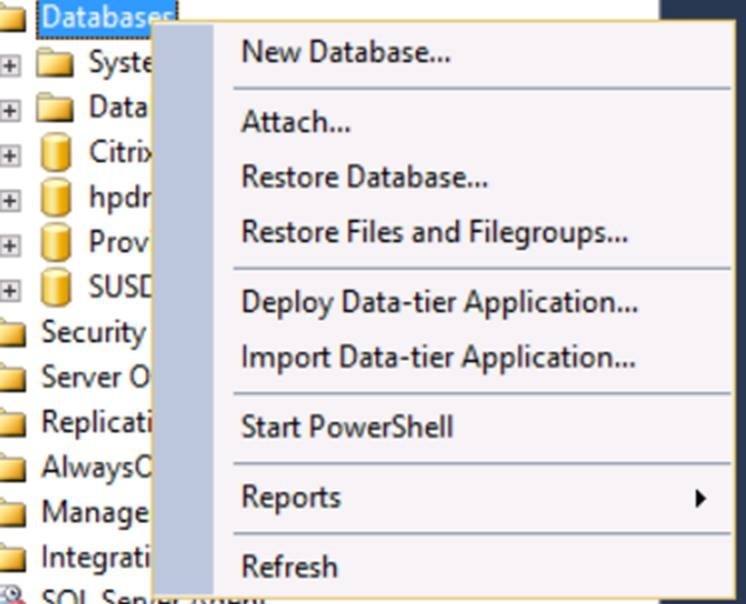 Use the name Data for the replicated folder name. On this page, you specify the location of the Data folder on the other members of the replication group. To specify the path, click Edit, and then in the Edit dialog box, click Enabled, and then type the local path of the Data folder. Click Close to close the wizard. Click OK to close the dialog box that warns you about the delay in initial replication.